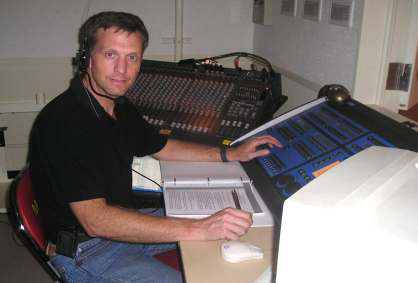 30 years experience designing and operating lighting for stage and studio shows. 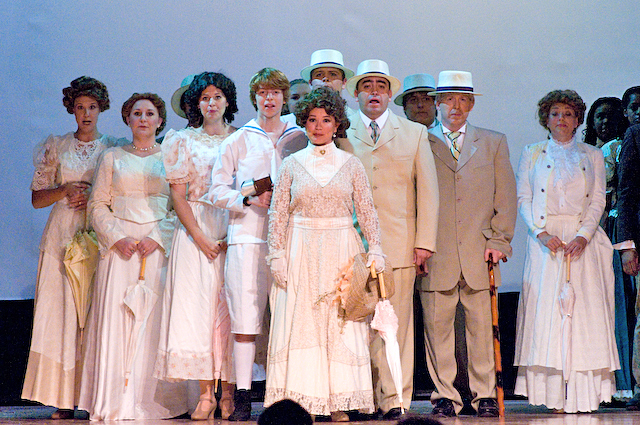 -Lighting Director for the Pacific Okinawa Players for 8 years. 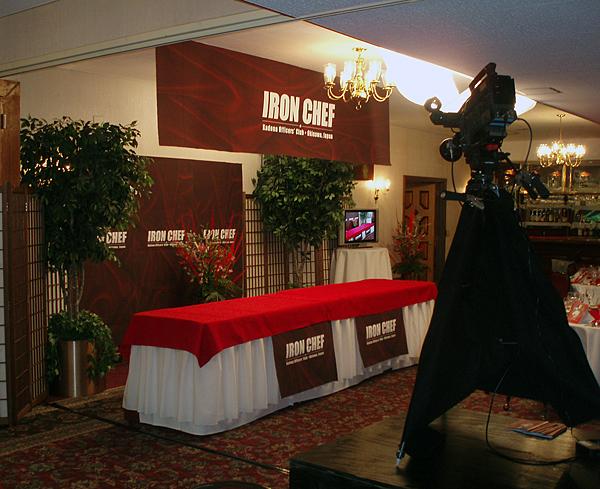 Designed, set up, and operated over 30 shows. -Technical Director for 18th FSS's Studio-88 for 7 years. Designed, set up, and operated 1 to 3 show per week. 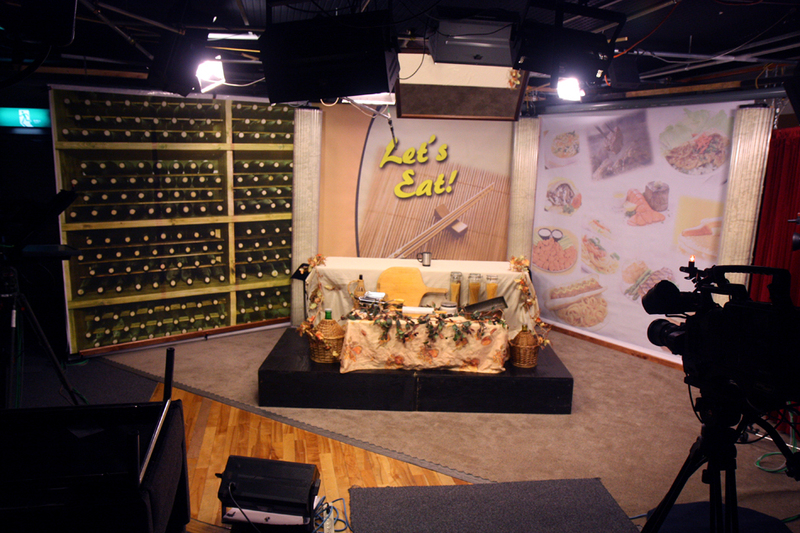 Talk shows, cooking shows, craft shows, mini concerts, location shoots, comercials. -Technical Engineer for American Forces Network for 22 years. Designed and set up newscasts, talk shows and live events.